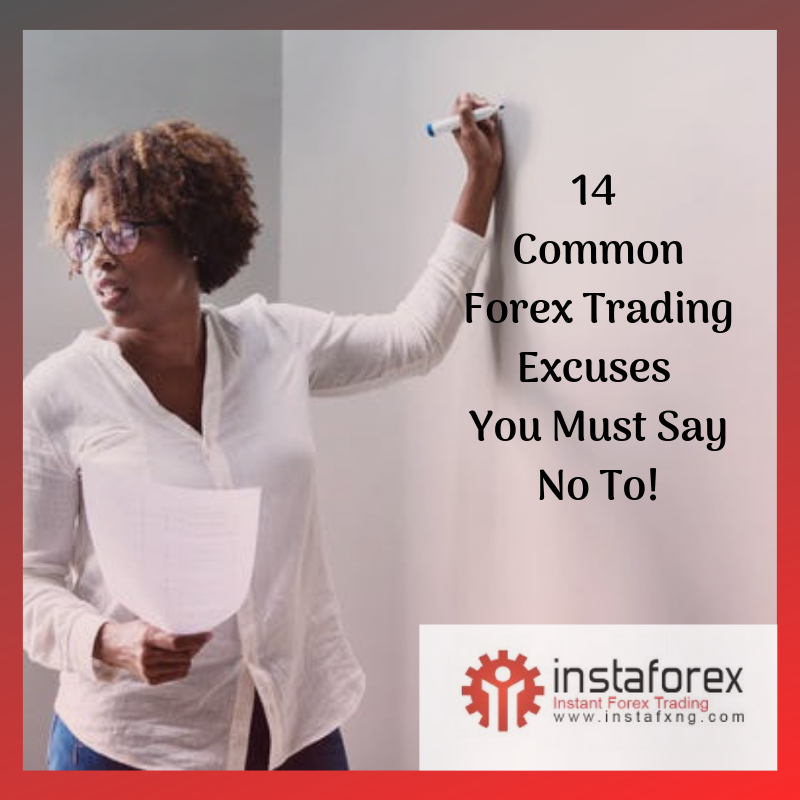 Gaining adequate knowledge of the Forex market is key to making steady income from Forex trading. 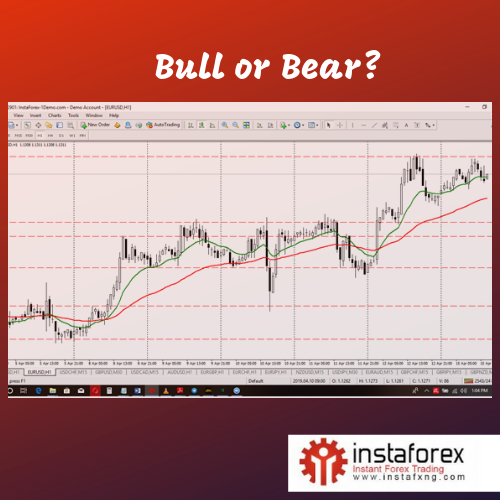 It’s very important that you take the free training as you would gain the understanding of the basics of the Forex market. 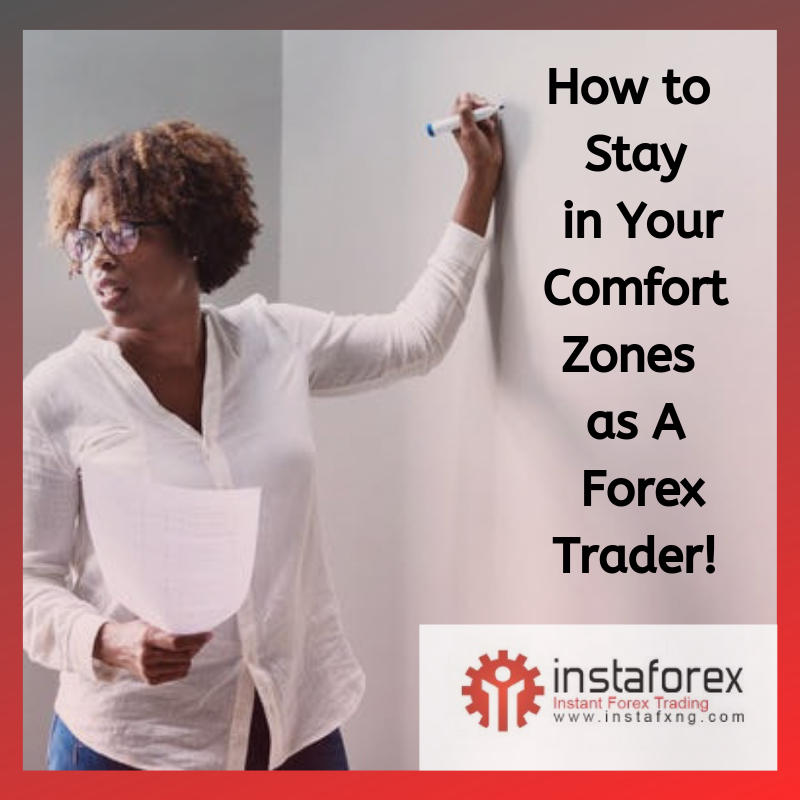 The Forex Profit Academy is a beginner’s guide to Forex Trading which is made up of very well explained lessons including a practical trading class. I almost forgot! 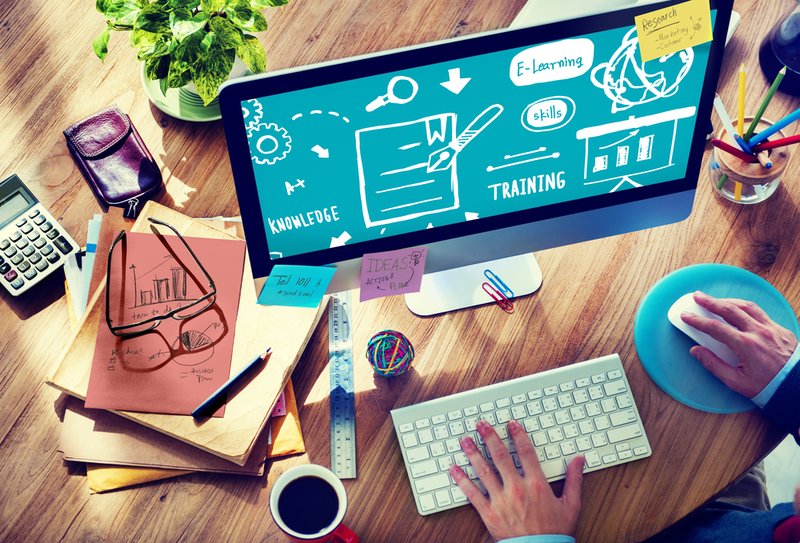 The training is set using one of the best learning tools available at the moment. You also get to interact with a personal instructor assigned to you in case you have any question or need more clarity on any of the lessons taken in the academy. By the end of the course, you would have learnt how to trade Forex profitably and make money. Be sure to give all the lessons in the academy your 100% attention and thoroughly go through each lesson without forgetting to attempt all the test exercises which you must complete to proceed to the next lesson.